Each of the three Grand Tours – the three-week stage races that combine every specialism and the most arduous challenges of road racing – has its own unique atmosphere and identity, firing the fans, both local and international. 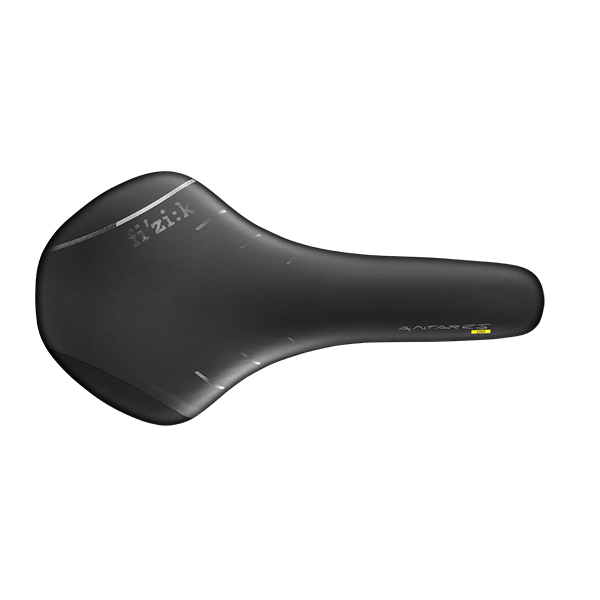 While the Giro d’Italia and the Tour de France may ultimately get bigger headlines worldwide, it’s often said within the pro peloton that the Vuelta a España is the toughest of the lot. From the battling Basque to the Andalucian coast, across the Sierra Nevada and often a flirtation with France as we take in the climbs of the Pyrenees, to the now traditional finish in the mayhem of Madrid, the Vuelta showcases the beauty of Spain. It cranks up the challenge for the riders, regularly combining the most climbing, the biggest count of mountain stages and the greatest number of hill finishes with relentless heat and a competitive field that pushes to the limit. 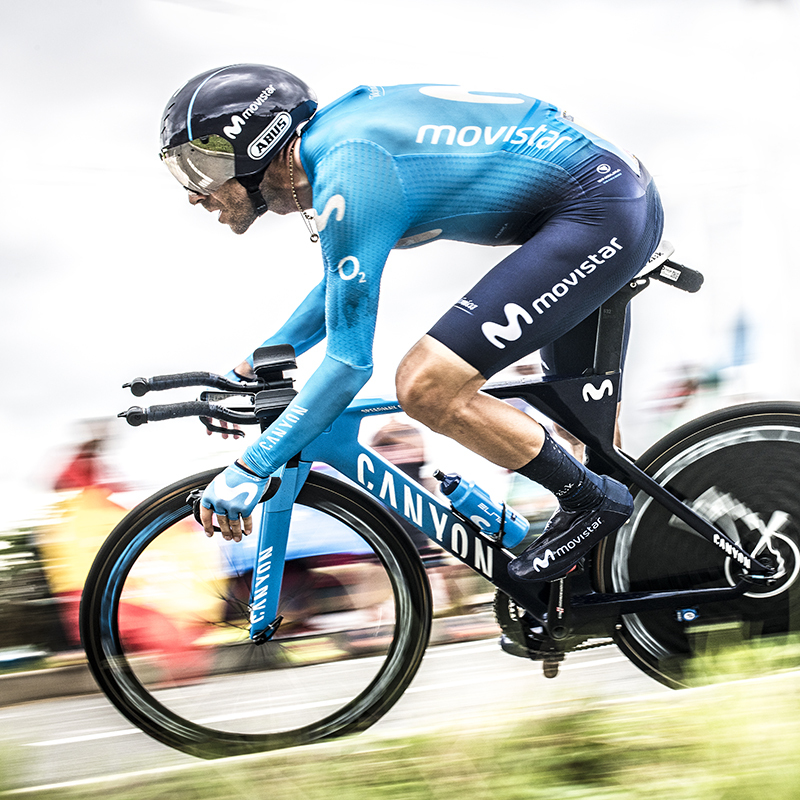 While the Spanish race’s history conjures home-grown heroes such as Contador, Heras and Delgardo, in recent years we’ve seen some of the best climbing performances ever produced by international athletes: Aru, Nibali, last year’s British winner Chris Froome and 2016’s Colombian victor Nairo Quintana (Infinito R1 Movistar Team and Antares saddle). 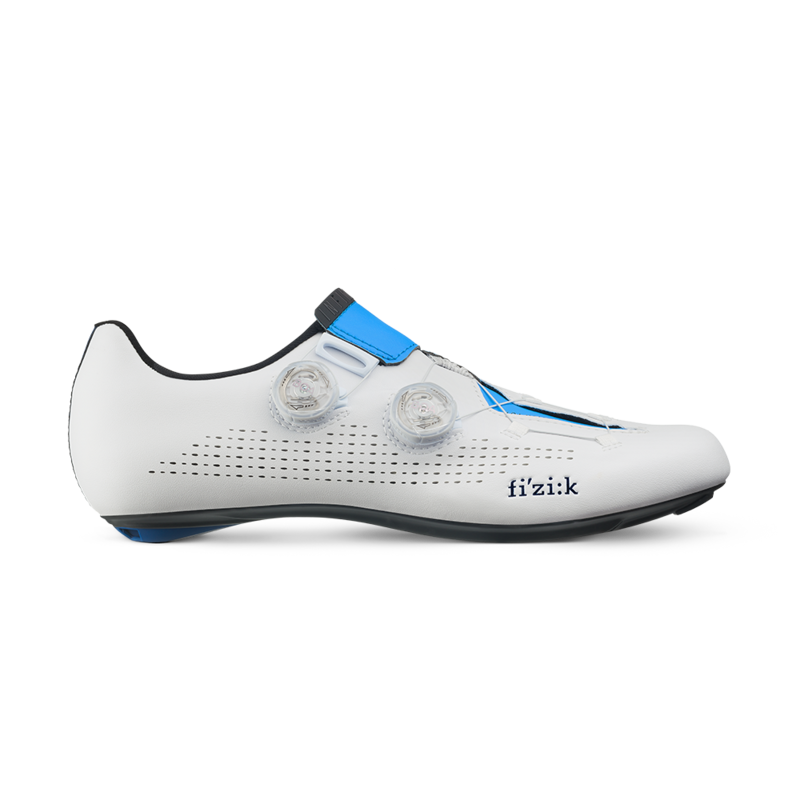 Being the only Spanish registered WorldTour outfit, Movistar Team – wearing Fizik Infinito R1 Movistar Team shoes – get a vast amount of attention from fans and media alike. But fighting with all 18 WorldTour teams there are 2nd tier Spanish and sometimes French teams invited to add to mix and further stir the passion, and the intense competition for stage wins with some heroic breakaways in what can be tremendously high temperatures. The 2018 race – the 73rd edition – includes six hilly and six mountain stages, nine of them with hilltop finishes, which help make the Mountain Classification’s white-with-blue spots jersey so highly prized. As a regular Vuelta fixture there are also two Individual Time Trials that keep the GC contenders on their toes to the very end to see who wears the iconic red jersey on the final processional stage. We’re excited as ever to see who tames the toughest test this year to make the Madrid podium on 16th September.